Have you won £500 with TigersLotto this month? 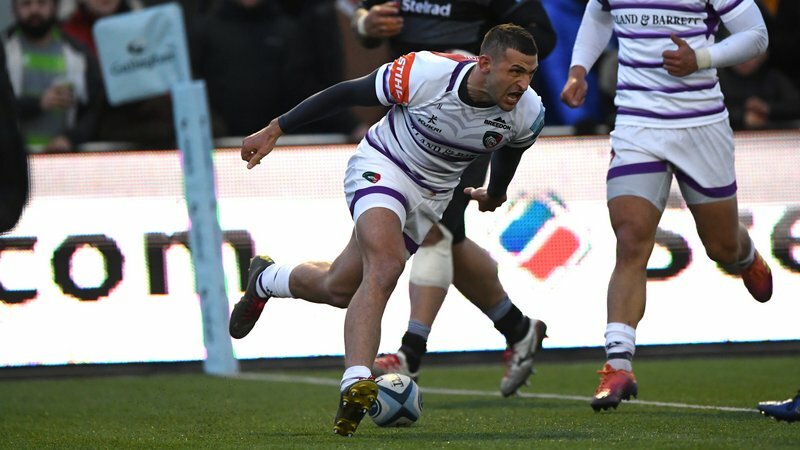 Tigers supporter Jacky Ulliott from Solihull, is the winner of November’s £500 TigersLotto draw. 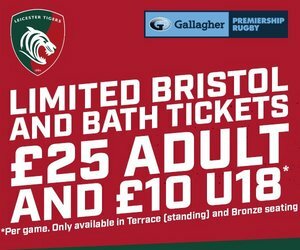 She has been a season ticket holder at Welford Road for three seasons and sits in the Holland & Barrett Stand at Welford Road. Congratulations to this week’s £100 TigerLottto winners; Wendy Whiting from Leicester, Paul Seddon from Warwickshire, Adrian Spencer from Thetford, Michael Taylor from Peterborough and David Forster from Cheshire. 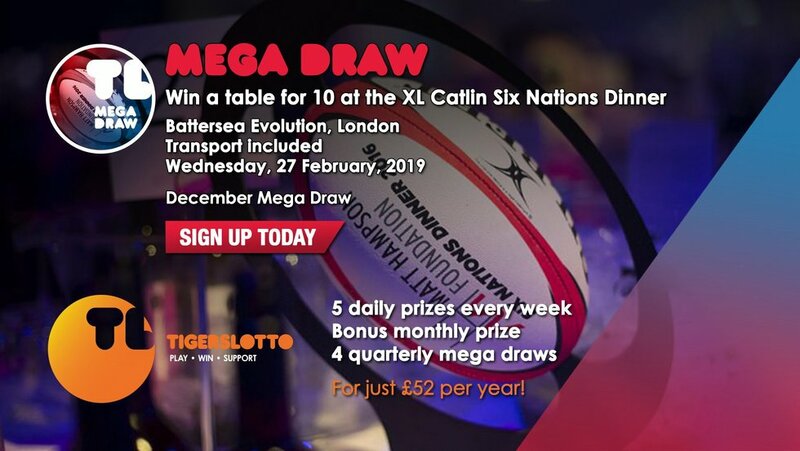 Each season, TigersLotto gives members the chance to win weekly, monthly and quarterly prizes, with the next Mega Draw prize a table for 10 at the annual XL Catlin Six Nations Dinner at Battersea Evolution in London on Wednesday, February 27. The winner will be announced on December 1, so if you haven’t already, be sure to sign up before to be in with a chance of winning. 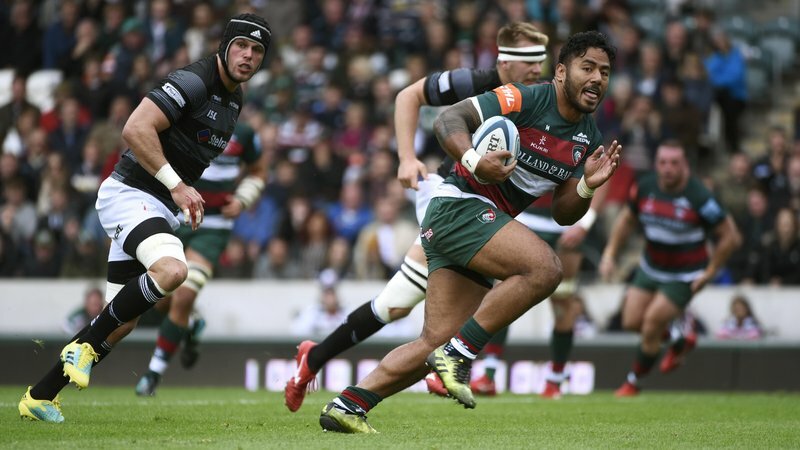 TigersLotto members can also win back the cost of a Tigers’ season ticket with our TigersLotto season ticket holder draw at every home game this season. So far, there has been five winners this season…and you could be our sixth! Sign up for just £1 a week by visiting the link below to be with a chance of winning all season long.